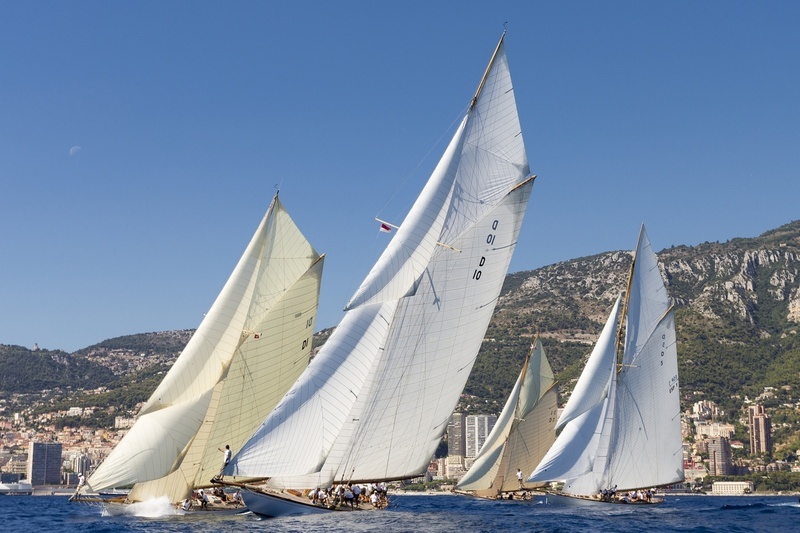 Registration is now open for the XIVth edition of the Monaco Classic Week, the biennial international event for classic sailing and motor yachts in Monte Carlo, from September 11 th through the 15 th , 2019. 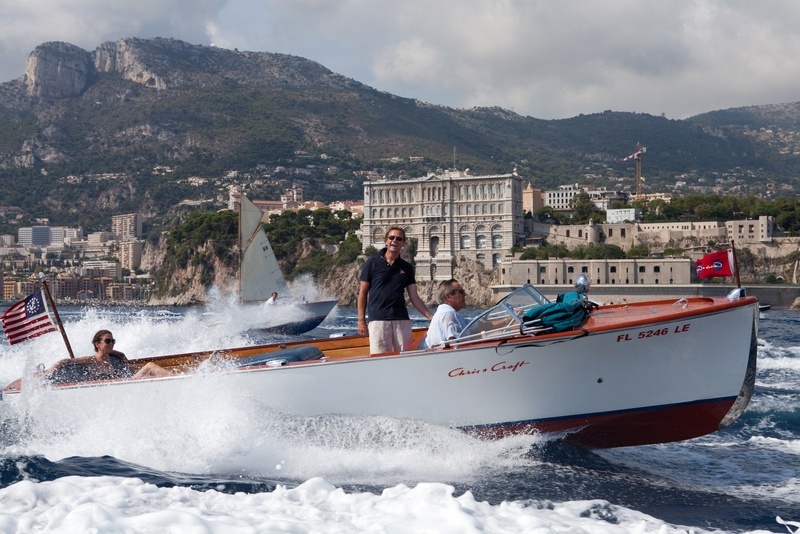 On-line registration is underway and official entry yachts will be given free mooring in Monte Carlo for the entire week. This edition’s theme is the United States of America, commemorating yachts designed or built in the USA. have entry fees waived and will be given free mooring for the duration of the event. 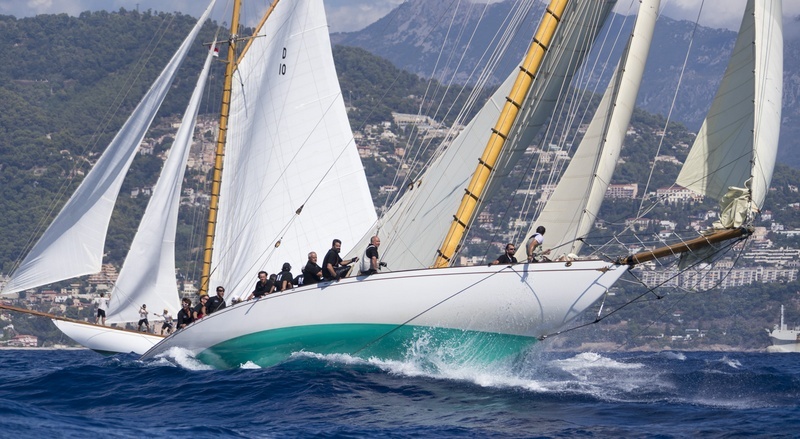 Owners and crew will also be invited to participate in the shoreside activities on the docks and at the Yacht Club de Monaco. numerous international regattas. 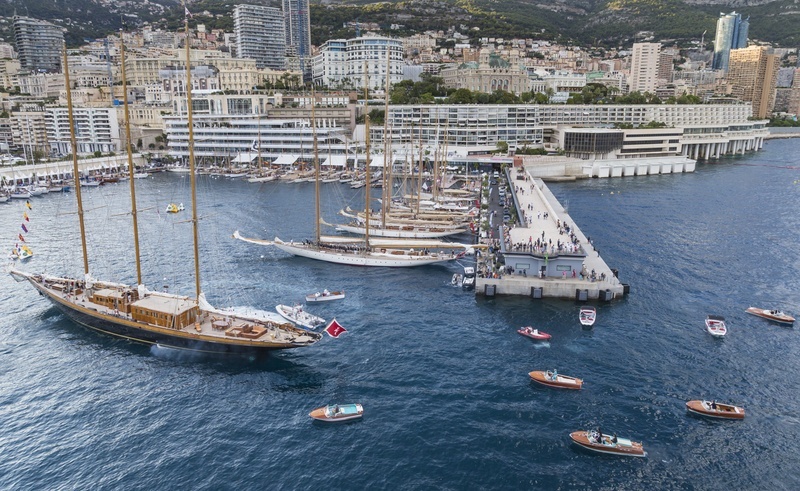 All four surviving 15 Meters will be present: the 1909 gaff cutter Tuiga, flying the Yacht Club de Monaco burgee, with a special evening celebrating 110 years from her launch; The Lady Anne from 1912; Hispania, also from 1909, commissioned by then King of Spain Alfonso XIII; Mariska from 1908. 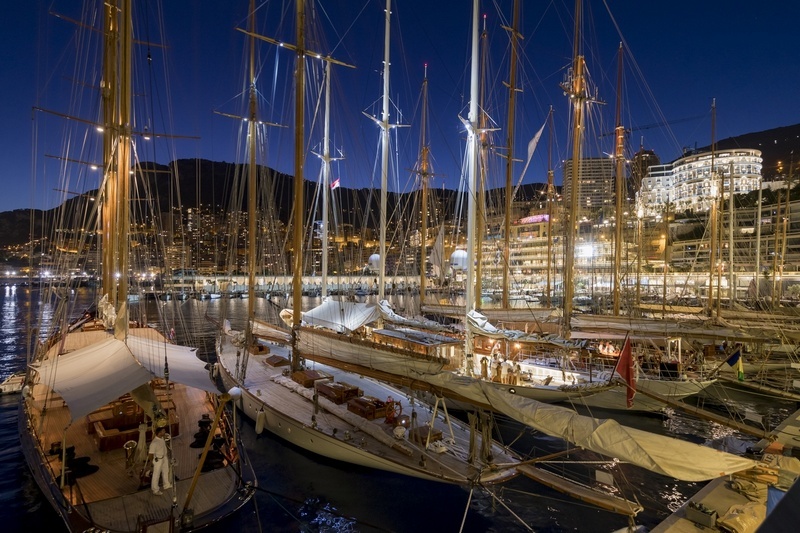 Several schooners belonging to the International Schooner Association will hold the second event of their 2019 circuit, among them Puritan, 1931, and Orianda, 1937. Numerous other fleets will also be present, including the 12’ Dinghy,designed by George Cockshott in 1913, wooden Rivas and Chris-Crafts from the USA. 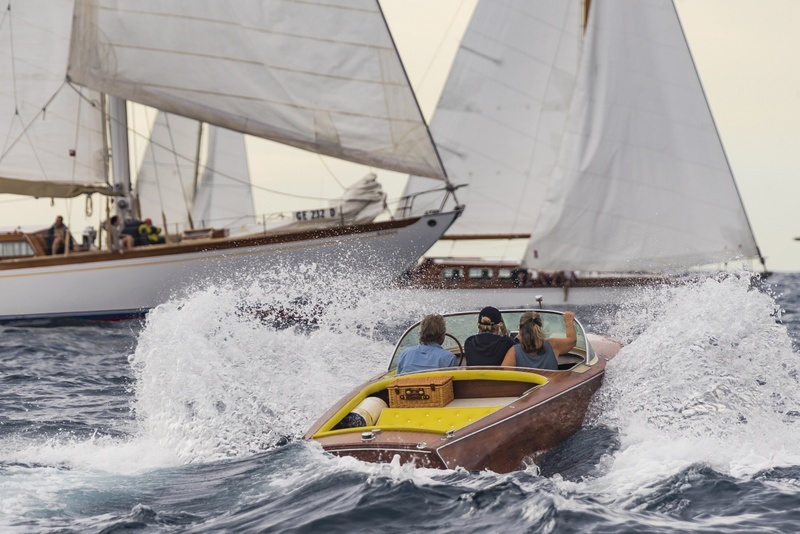 Invitations will be extended to selected nautical associations to host stands inside the American Village; invitations will also go out to commercial enterprises involved in classic yachting. A list of affiliated hotels, residences and apartments will soon be published.